Steyport has built its reputation on fast reliable service without compromising quality. All products are subject to rigorous quality control tests and procedures, including computerised colour measurement. Certificates of conformity and technical specifications are available for all products. We regularly submit our products to independent third party testing and scrutiny, and freely share this feedback with our customers. Independent tests regaularly show our products to be at least equal, and often better than the brand leaders. 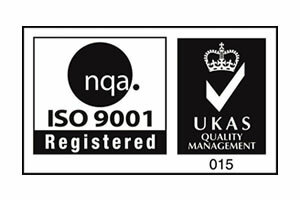 The Company is quality assured to ISO 9001 and has been accredited since 1994. 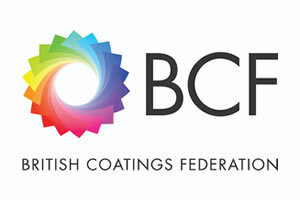 Steyport Ltd is a member of the British Coating Federation.